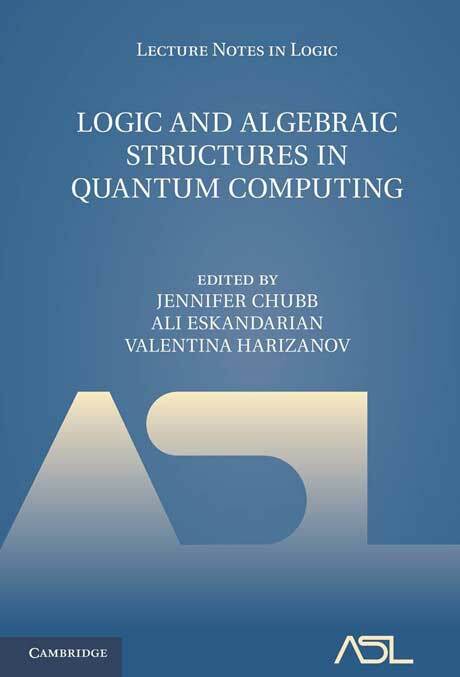 Dean Ali Eskandarian is one of the three editors of the new book by Cambridge University Press entitled, Logic and Algebraic Structures in Quantum Computing. This volume is an international cross-disciplinary collaboration with contributions from leading experts exploring connections across their respective fields. Themes range from philosophical examination of the foundations of physics and quantum logic, to exploitations of the methods and structures of operator theory, category theory, and knot theory in an effort to gain insight into the fundamental questions in quantum theory and logic. A brief introduction provides essential background on quantum mechanics and category theory.